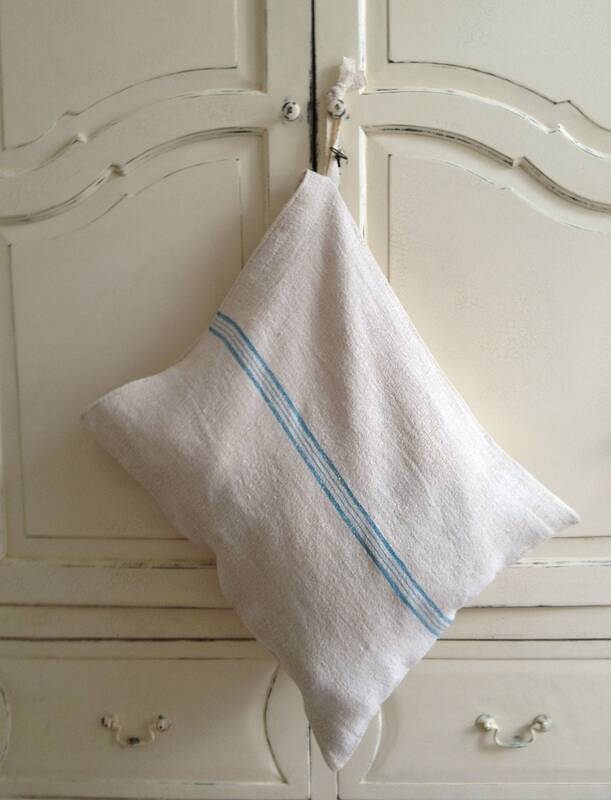 Homemade Vintage Laundry/Storage Bag is made from a vintage grain sack with stripes running down the center of the sack. 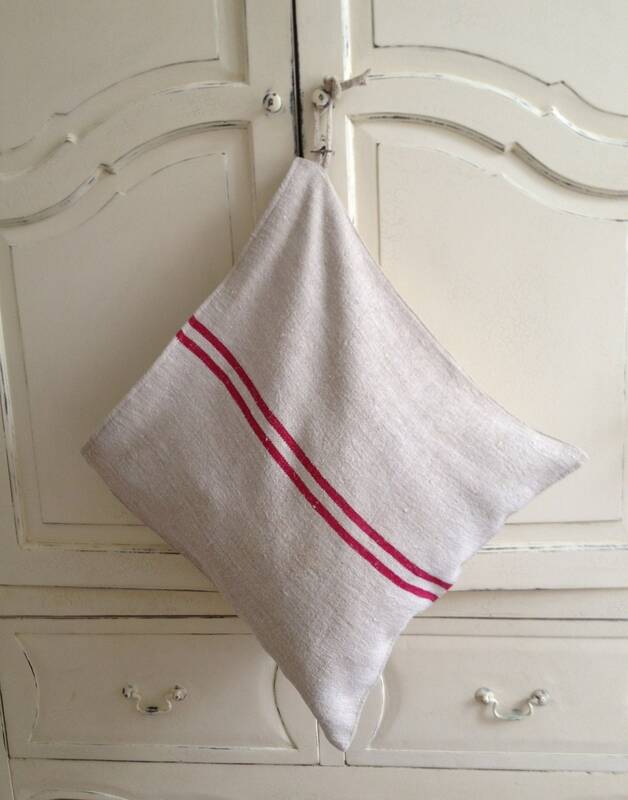 Storage/Laundry bag is made from a vintage grain sack with stripes running down the center of the bag. 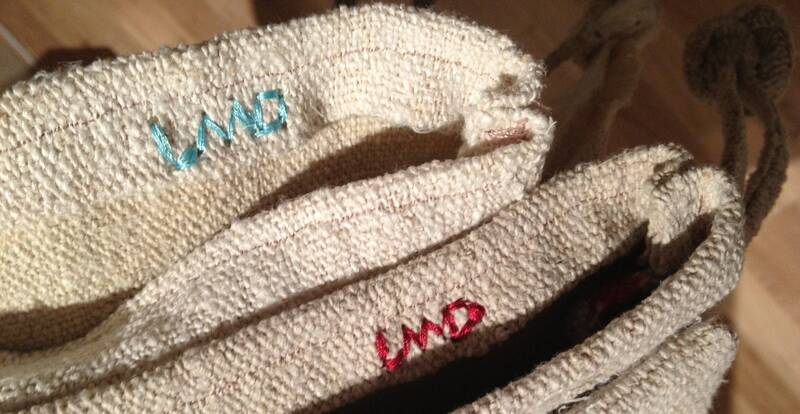 The tie to the top right/left is part of the original sack and the LMD stitching on the top inner fold is my signatory giving new use and history to the sack, each bag has a uniqueness and individual history. 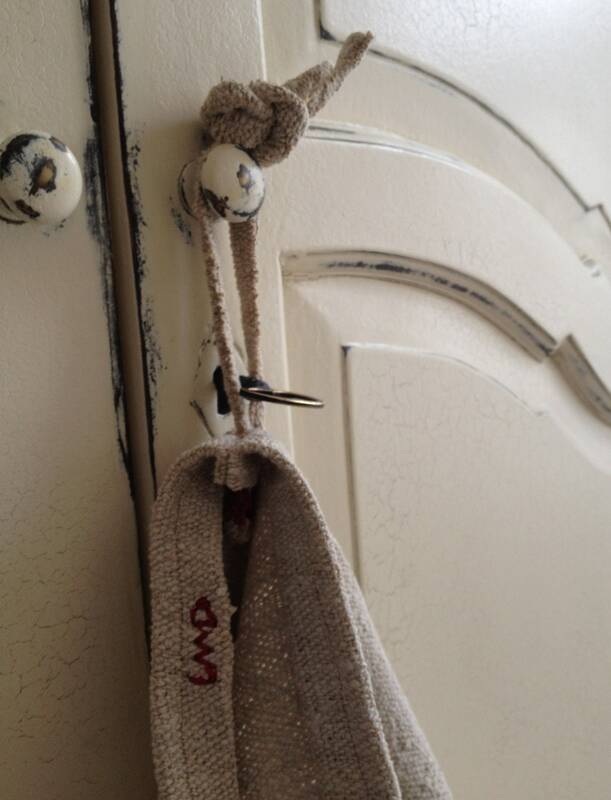 Its a useful bag and roomy. 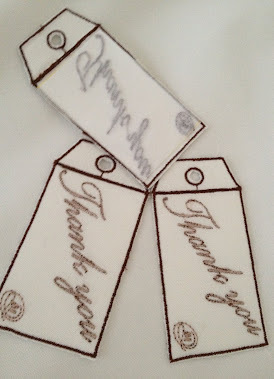 Use it for the laundry, storage, linen, toys, etc. This bag is a good size, measuring approximately 20 inches by 20" inches each, give or take a couple of inches, due to uniqueness of each sack history. Laundry all over? Keep it in this vintage Laundry bag! Great for transporting it to the washing machine and tipping it out. 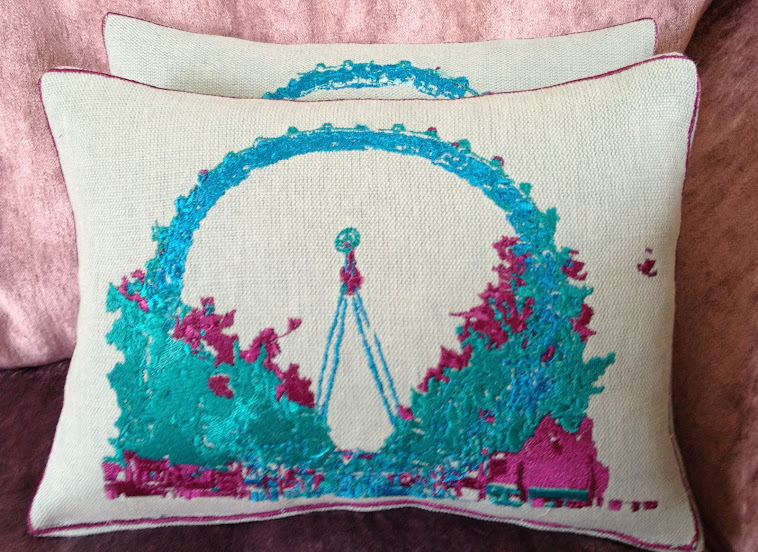 Cushion/Throw available to match, a good size to make a real feature to the room. All is Machine washable on low setting. Hemp/burlap grain sacks - in the fabric is slightly faded, nobbly but in good condition considering the age, and now enhanced with new purpose. Please Note: Quantity of The grass green - ONLY ONE - it has an additional unique hole and stitching in the center, top of the bag during its history, and original hemming at the top of laundry bag. 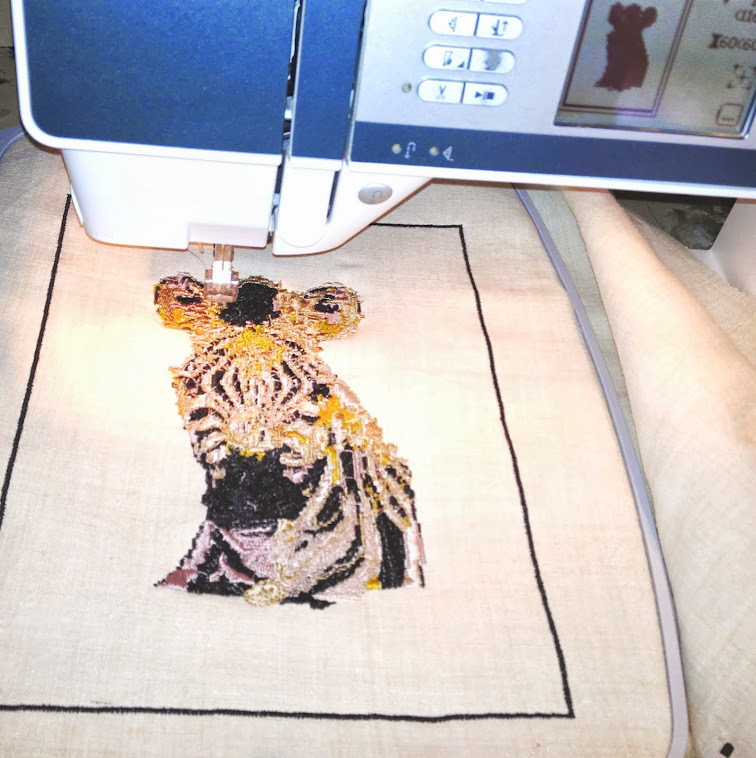 So this one does not have LMD stitched on it! I may be able to obtain more grass green sacks, but will vary, from this one! Please convo me if you specifically want made to order green laundry bag. At present one available as shown in picture!